Ryan Hall, the Director of Land Conservation for Wolf River will talk about the strides Memphis is making in conservation, and Dr. Clark Eid, a a father, husband, scientist, fire juggler, and Guinness World Record holder for ultramarathon canoeing and kayaking of the Mississippi River will talk about kayaking down the Mississippi for a cause. Doors will be open at 6:30pm. 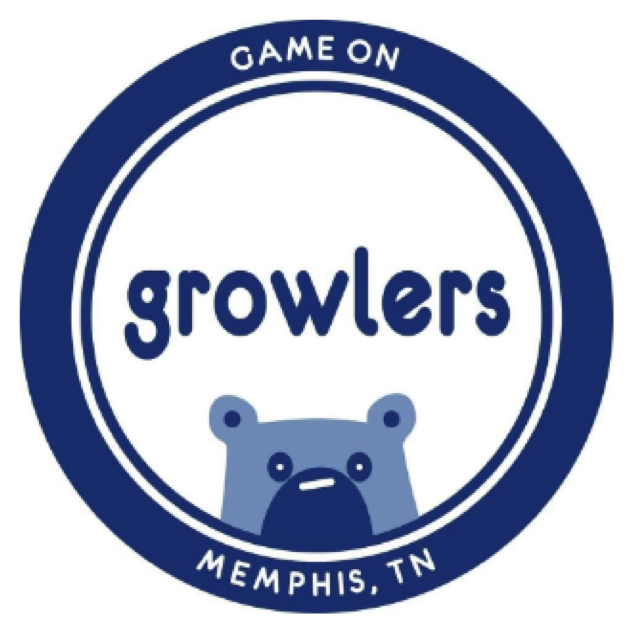 Enjoy a bounty of food and drinks (both with and without alcohol) offered by the Growlers while chatting with new friends. Conserving land is vitally important to save high quality natural areas for wildlife to persist through climate change and for our children/grandchildren to experience. Come learn how Wolf River Conservancy protects land in the Mid-South and helps to ensure safe, clean drinking water for more than a million people. My family could not find medical help for our sick daughter in large part because few medical researchers knew of her rare disease. We dared to hold an extremely unusual charity event to get noticed by both medical researchers and the public. This presentation talks how this record-setting event and the kayak Double Helix, with a rose-vine DNA mural, successfully raised awareness in the hard to reach community of medical researchers, our children’s dream keepers for better tomorrow. I am an undergraduate Biochemistry student from the University of Bath in the UK, apparently I have the 'good' British accent. My research interests stretch from neuroscience to enzymology. In my spare time, I act as a socially acceptable pirate (otherwise known as a fencer).